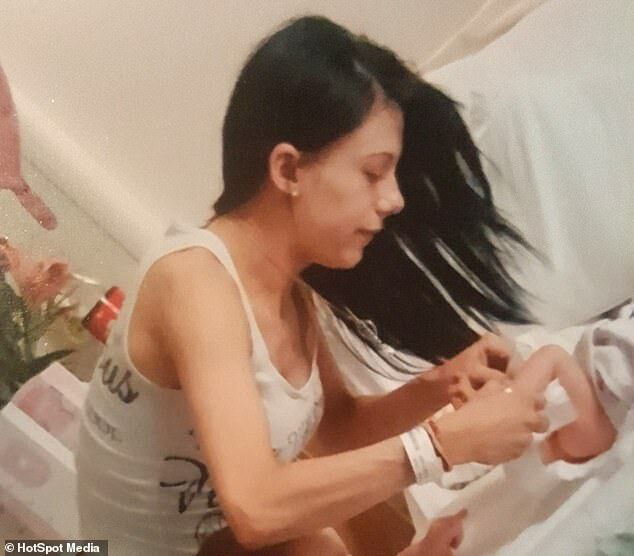 A woman who battled anorexia in her teens and saw her weight plummet to 3st 12lbs has revealed how her unborn daughter saved her life. 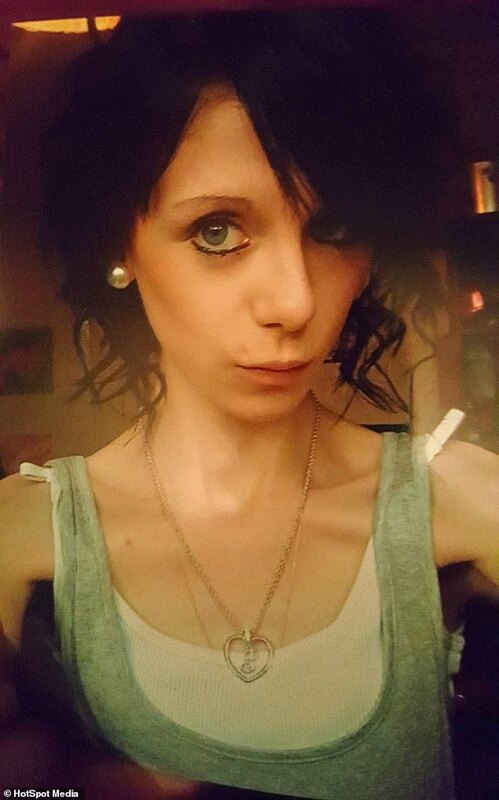 Jade Kyle, 26, from Fife, Scotland, developed the eating disorder when she was 14 and survived on just an apple and two bottles of Pepsi Max a day. After she suffered a heart attack, doctors warned she was close to death and her chances of conceiving were incredibly low. 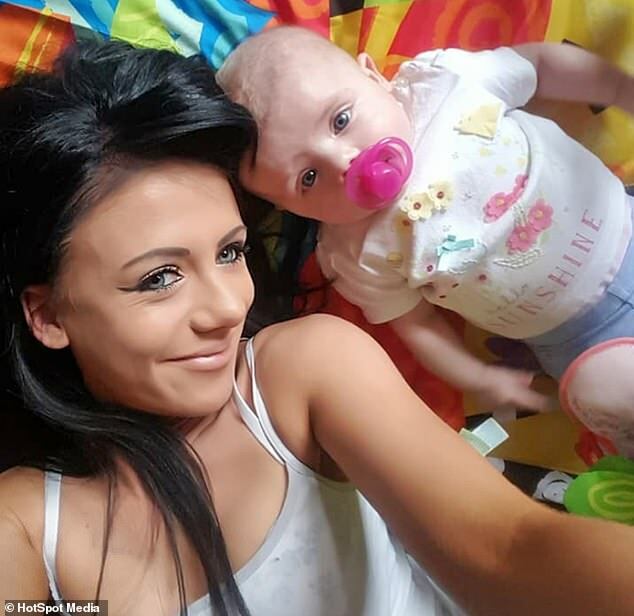 But when Jade fell pregnant in October 2016, it was the news she needed to shock her into recovery. 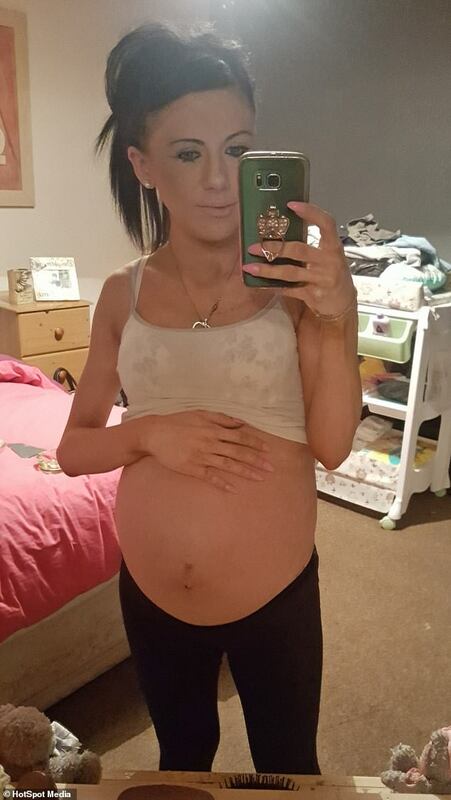 Jade, now a healthy 7st 7lbs and a size 8, gave birth to her little girl, Isabella, now 18 months, in June 2017. In 2006 when Jade was 14, she stopped eating because she felt ugly. Then a size 8, Jade’s weight dropped dramatically she only consumed less than 100 calories daily. 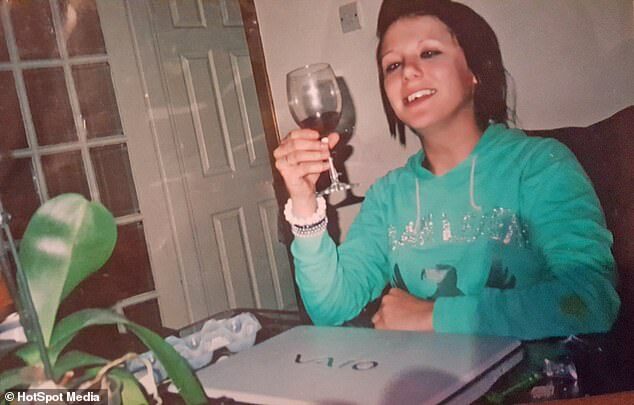 At 5ft 2in, Jade’s frame dropped dramatically and she hid her skinny body in baggy clothes. By December 2009, Jade’s mum, Elaine Kyle, 54, noticed a fly infestation in the bag where Jade had spat out her chewed-up food. 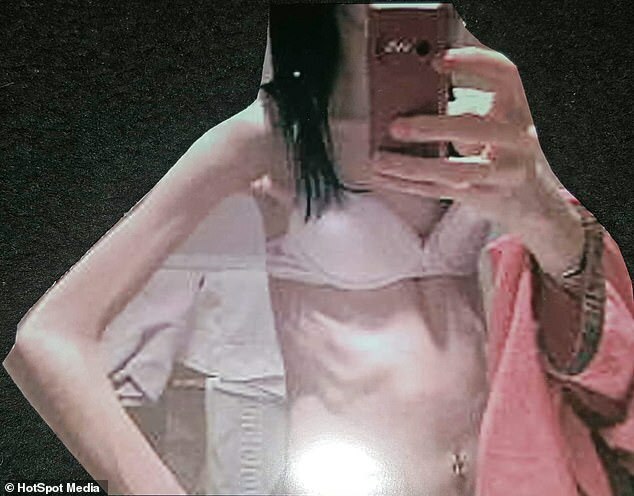 Concerned, she took her daughter to the doctors, where she was diagnosed with anorexia nervosa. That year, Jade’s weight plummeted to 3st 12lbs and her BMI was a shocking 12.3. Jade says: ‘My periods stopped and I was exhausted constantly. I had no muscle and had to use a wheelchair. My mum had to carry me to bed as I was so weak. ‘Doctors warned me that I wouldn’t be able to have children as I’d put my body through extreme starvation but I just didn’t care. ‘And they said I’d die within six months if I didn’t eat. My veins collapsed and I was severely dehydrated. 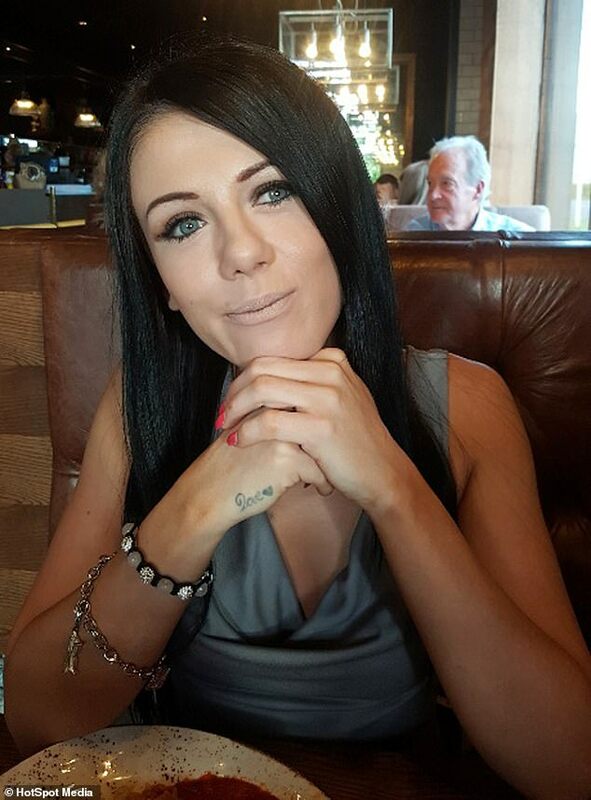 In 2010, Jade was admitted to Huntercombe Hospital, Edinburgh, after having a heart attack. Doctors told her mum that she wouldn’t survive the weekend. Jade says: ‘Mum was distraught. Luckily I pulled through. Over the following weeks, I convinced everyone I was eating. ‘But one day when I was being weighed, sugar fell out of my pockets. ‘So I was admitted to an outpatient clinic in Edinburgh. There, Jade was monitored to ensure she was putting on weight. While she was in hospital, her beloved granddad, James Swan, then 69, wrote her daily letters encouraging her to love herself. ‘They kept me going. And I realised I needed to eat. So gradually, I upped my portions of food while therapy made me understand that food wasn’t the enemy. 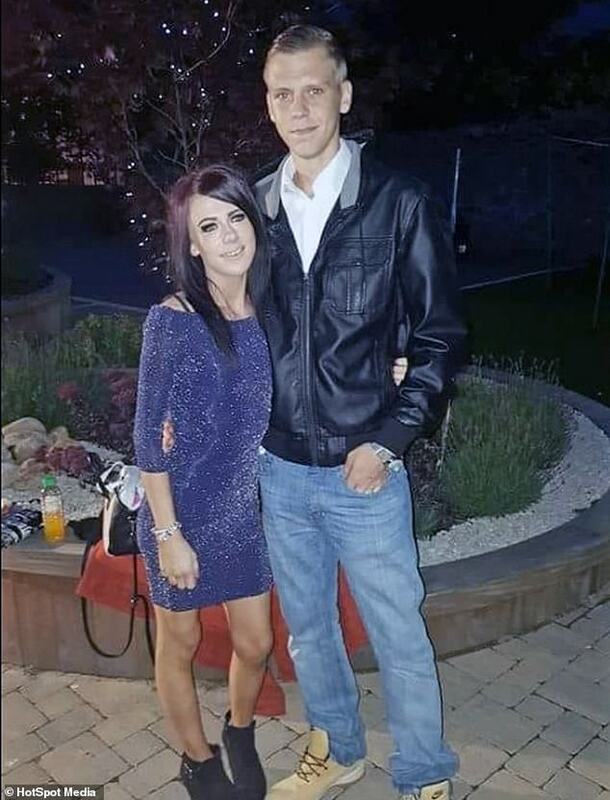 ‘I met my now fiancé Callum Scott, 26, a carpet fitter, through my big brother, and he kept me going too. ‘By the time I was 18, I was around 7st and a size 6 to 8. But my infertility played on my mind. My periods had returned but doctors weren’t sure if my body would take the impact of having children. In December 2012, then aged 19, Jade began trying for a baby with Callum. But in October 2016, Jade was surprised to learn she was pregnant. ‘I couldn’t believe it. We were so excited, it was everything we’d longed for. ‘Because I was so slim, I had scans throughout my pregnancy to ensure my baby was growing properly. 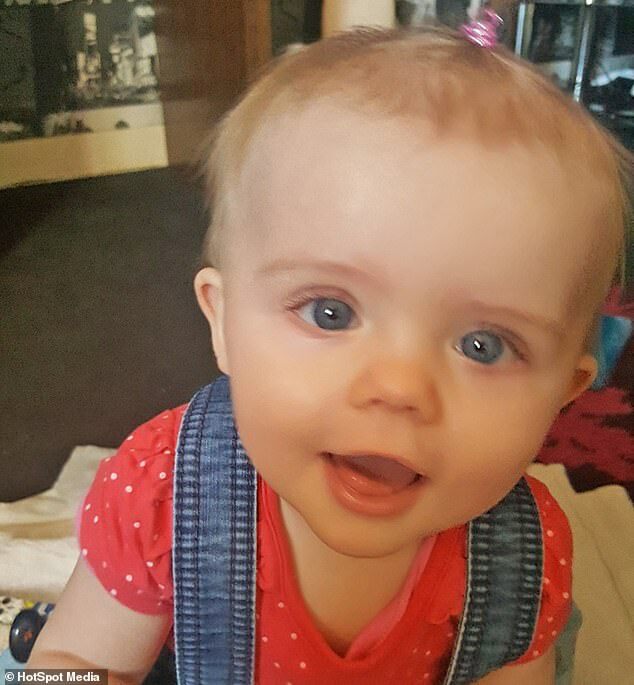 In June 2017, Isabella, now 18 months, was born healthily at 5lb 8oz. ‘Now I’m a size 6 and weigh 7st 7lbs. I want to show others there’s light at the end of the tunnel.